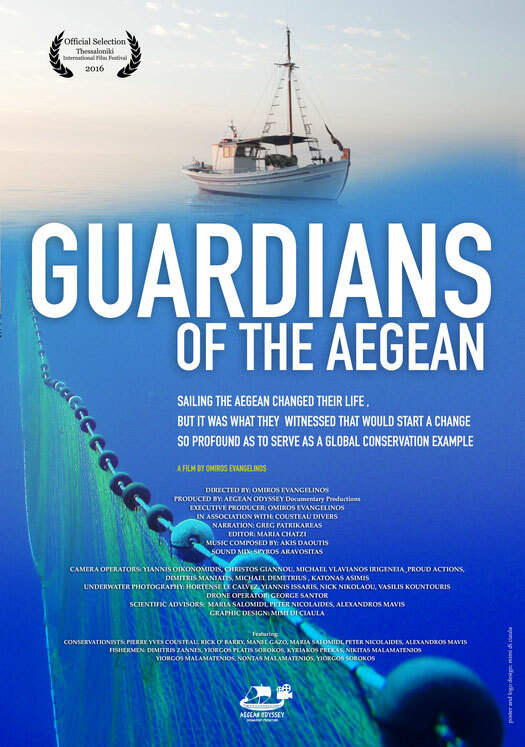 The initiative, namely “Theran Sea” invites you tonight to watch the documentary “Guardians of the Aegean” (with subtitles). A discussion will follow with the director Homer Evangelinos, as well as Pierre-Yves Cousteau (famous Jacques-Yves Cousteau’s son), who is the initiator of the MPA creation. The event is held in memory of Peter Nikolaidis, leader in protecting the Cyclades marine environment. In Villagio Cinema, Kamari, at 19.30. Free entrance.